Agile project management promises relief where classic project management does not lead to success. The agile approach makes use of different methods that rely on communication, flexibility, inspection and adaptation. Self-organization in a team is a decisive factor in the Agile approach and combines interdisciplinary skills with each other. 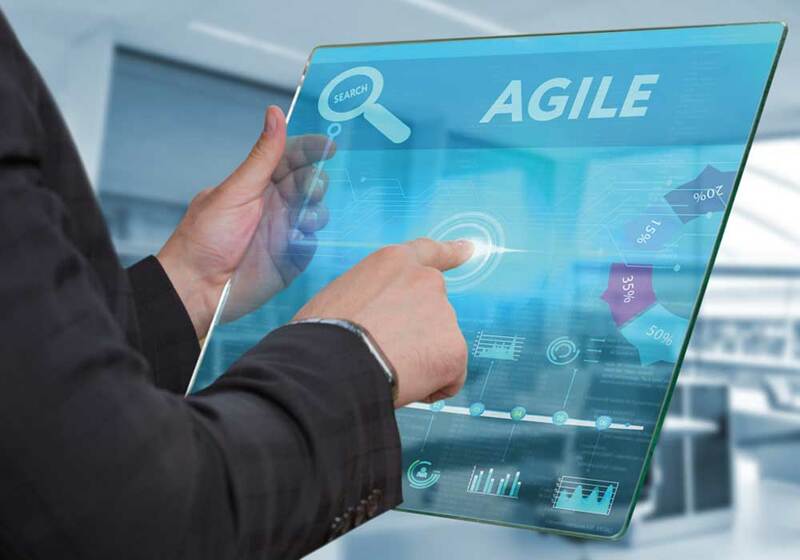 Agile method frameworks such as Scrum and Kanban have proven there functionality not only in the software development but also in the application to production, product management and optimizing processes. Strongly expanded, they now find universal application. The difference PM Classic vs. Agile PM is worked out and the necessary techniques are trained. In the seminar, exercises are carried out on the basis of current projects. The training is aimed at project managers and team members of all hierarchy levels who would like to implement the Agile Approach for planning and managing their projects even better in order to be able to enhance projects in a more customer-targeted and successful way. As well as to the management for the safe introduction of the Agile Approach (Scrum) in the enterprise.